A list of recommended books and websites Gillian and the team use regularly and find super-useful. Mindfulness is simply paying attention to your experiences in the present moment, in a way that is non-judgmental, accepting and kind. Being mindful creates the environment you need to develop a calm mind; it involves learning techniques that will help you avoid being swept away in a flood of anxious thoughts or emotions and, instead, live your life in the present moment. When we add kindness and compassion to mindfulness, we learn to be caring towards ourselves and others, tolerant of our feelings, understanding and non-judgmental. Mindfulness is a practical and effective life skill that can be used at home, at work, while you’re eating or walking. Practising mindfulness improves your focus and your resilience. You can use mindfulness techniques to improve your performance in your work, in your sport or in your studies. The techniques are simple, but their effects can be profound. Helps people cope with things like chronic pain and conditions such as tinnitus, rheumatoid arthritis, psoriasis and asthma. Practising mindfulness gives you a way to step back from your thoughts and emotions so you can see them more clearly. It gives you confidence that you can cope with whatever life brings! What does the practice involve? Mindfulness is not a religious practice – and you don’t need to sit cross-legged on the floor to use mindfulness techniques! It doesn’t involve trying to ‘empty’ your mind of thoughts. Instead, it shows you that you don’t have to be ruled by your thoughts, giving you the chance to see clearly. When you begin learning mindfulness techniques, you’ll be gently guided through the practices in a supportive environment, so that you can confidently use the techniques for yourself in your everyday life. How can you learn mindfulness? You can learn mindfulness in a group with other people – as part of a workshop or course – or with a mindfulness coach in one-to-one sessions. Group sessions can be arranged for children at their schools, or for you and your colleagues at your workplace. Investigate our recommended resources to find information on a range of subjects, from getting started with mindfulness to free guided meditations. 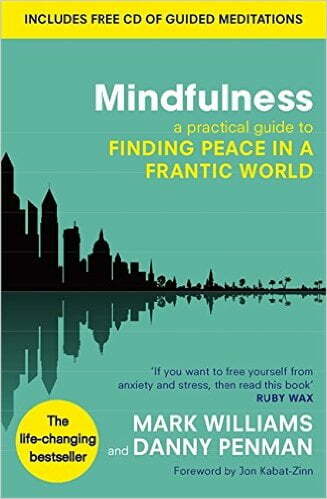 If you’re thinking about trying an eight-week mindfulness course and would like to get a good overview of what’s involved beforehand, the book Mindfulness: a practical guide to finding peace in a frantic world will do that job for you brilliantly. Written by Mark Williams and Danny Penman, it will give you a sound overview of mindfulness and of the exercises you are likely to be asked to do as part of an eight-week course. The book comes with a CD of guided meditations. Join one of our Getting started with mindfulness workshops. 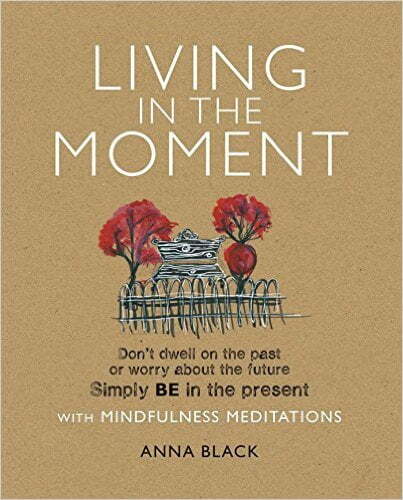 Living in the moment, by Anna Black, contains a wealth of ideas for practising mindfulness. The book is well-illustrated and easy to dip into, making it an ideal reference book. Anna Black’s book lifts the mindfulness practices off the page and really brings them to life. 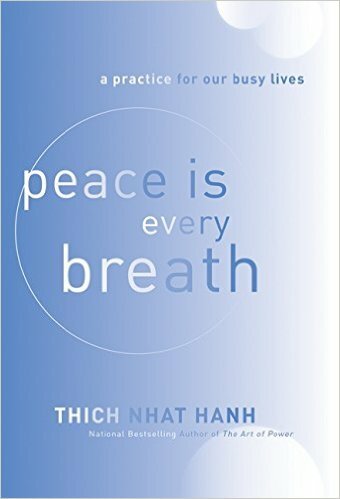 Try reading a page a day of Peace is every breath: a practice for our busy lives, by Zen Master Thich Nhat Hanh, to find ideas for everyday practices written in simple, beautiful words. Hardwiring happiness, by Rick Hanson Ph.D., brings to life the neuroscience behind how the brain works and teaches you how to re-wire your brain for happiness. On Rick Hanson’s website, you can explore the science and sign up for his free e-newsletter, Just one thing. 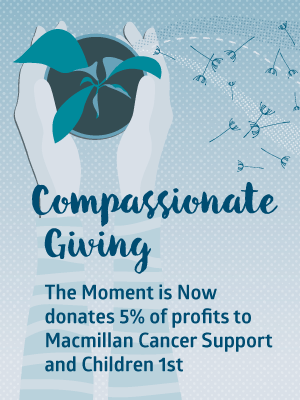 The Greater Good Science Center sponsors scientific research into social and emotional well-being, including the benefits of mindfulness, gratitude practices and self-compassion. Their website includes information about this research and its practical application in personal and professional life. Action for Happiness is a movement of people committed to building a happier and more caring society. They bring together like-minded people from all walks of life and help them take practical action, drawing on the latest scientific research. 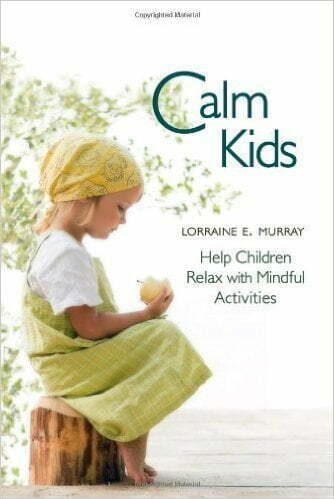 If you’d like to introduce the children in your life to meditation but don’t know where to start, Calm kids, by Lorraine E Murray, will guide you through the process. You can find out more on the Connected Kids™ website. The Mindfulness in Schools Project is a non-profit organisation whose aim is to encourage, support and research the teaching of secular mindfulness in schools. 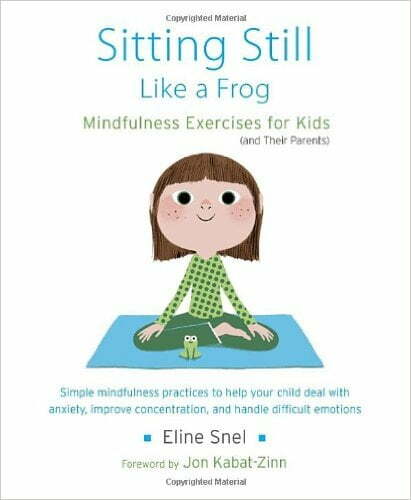 Their website contains information on how to bring mindfulness into the school environment. 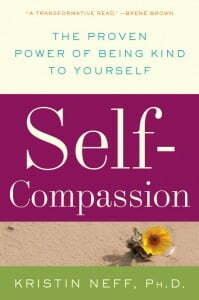 For anyone who wants to find out about developing this practice, Self-compassion, by Kristin Neff, is an ideal book. It’s also available in audio format. There are free explanatory videos, guided meditations and self-compassion exercises on Kristen Neff’s self-compassion website. If you’re looking for audio or video meditations you can follow, try Tara Brach’s site. Kristen Neff’s site also gives you access to guided meditations on self-compassion. For hints and tips on bringing mindfulness into your life, follow us on Facebook.